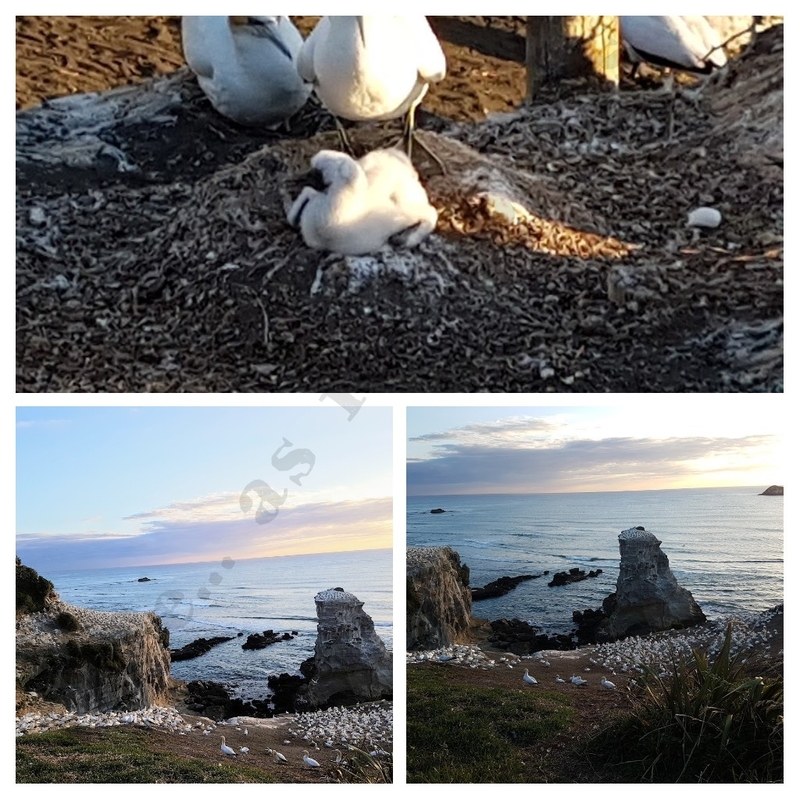 This was first for me to visit a gannet colony and it was a unique experience. Never seen any bird gathering of this size in past. What a memory to cherish for the rest of life!